Well, it’s that time of year again. Yup, it’s April 1st, or April Fool’s Day for the internet population. 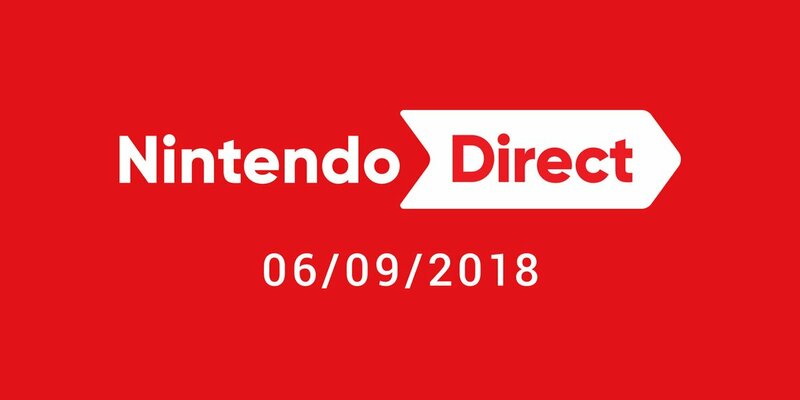 And like every other year, that means plenty of jokes and fake announcements from game developers, publishers, critics and others in the gaming industry. So here at Gaming Reinvented, we’ve decided to list them all. From Mario Wiki to Pokemon and Square Enix, here are today’s coolest April Fool’s Day jokes! Yeah, they’re all parody shout outs to other media. Which is 100% not the case with Capcom’s US joke. 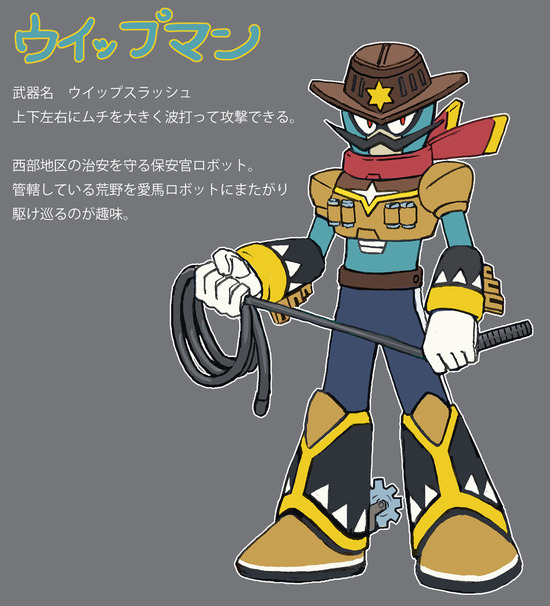 Oh no, in that one they announce a Mega Man dating sim called ‘Date My Robot Master’. Yes, it really is as ridiculous as it sounds. After all, who could possibly believe this could be real? Get ready for love! 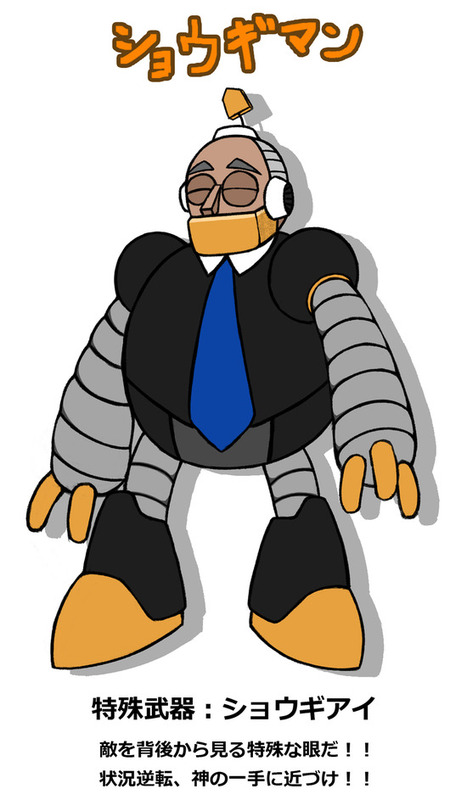 Introducing Mega Man: Date My Robot Master! Oh, forget it. 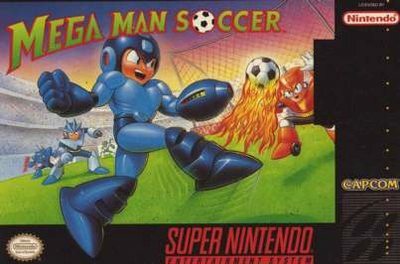 If Mega Man Football was real, then in some alternate universe a Mega Man dating sim could have been real too. Namely to Square Enix’s jokes. Of which their first one was a Final Fantasy XIV spinoff inspired by Pokemon GO. Which was actually pretty cool looking to be honest. After all, who could ever say no to a new classic style Final Fantasy? 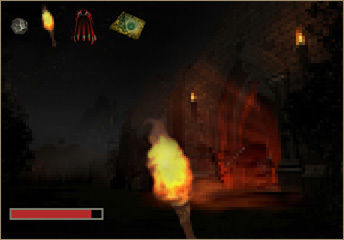 One with 8-bit sprites even? Not us, that’s for sure! 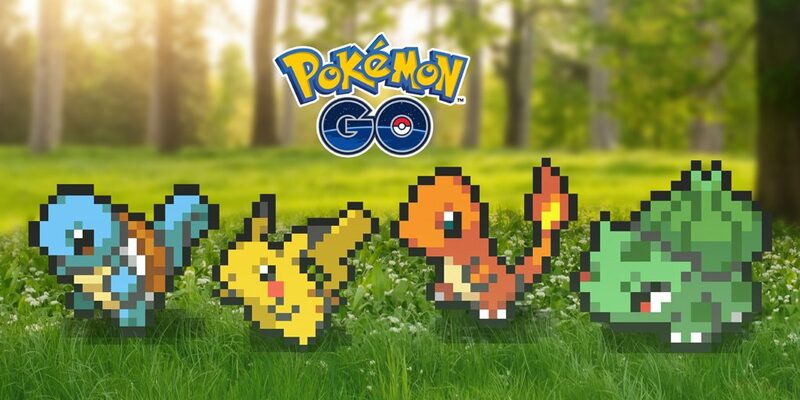 Whereas Niantic Labs decided to replace many of the Pokemon graphics with sprite-based versions for a ‘retro’ look. Eh, pretty neat, though the lack of changes to the map and actual encounter setup hold it back from being truly awesome. 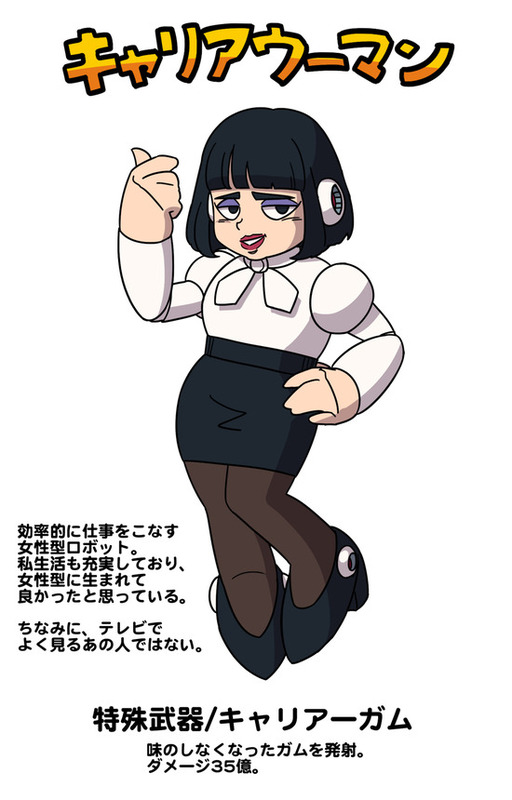 As for the Japanese Pokemon creators… well they took things in a bit of different angle again. 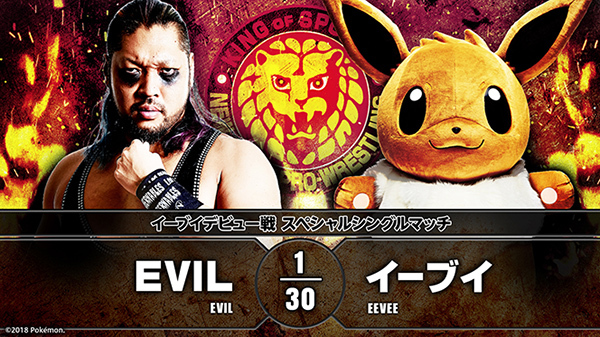 Namely, by having Eevee become a pro wrestler. Yup, a pro wrestler. With New Japan Pro Wrestling none the less! But hey, we’re guessing by this point you’re getting a bit sick of all the Pokemon jokes. We get it, there are quite a few of them on this list, perhaps because every region and subsidiary came up with their own. However, there are plenty of other funny jokes coming up, so let’s move on. But not all of today’s jokes revolve around video games. 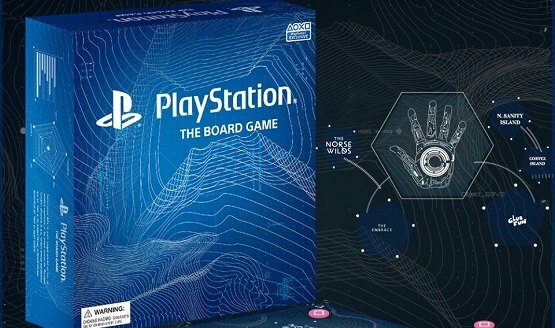 Oh no, some are based on ridiculous video game merchandise instead, like Sony’s announcement of a PlayStation board game. Yeah, board game. Who needs a PS4 where you can sit around the table with a board and counters? And as you can see, they certainly went full in on the ridiculousness here. 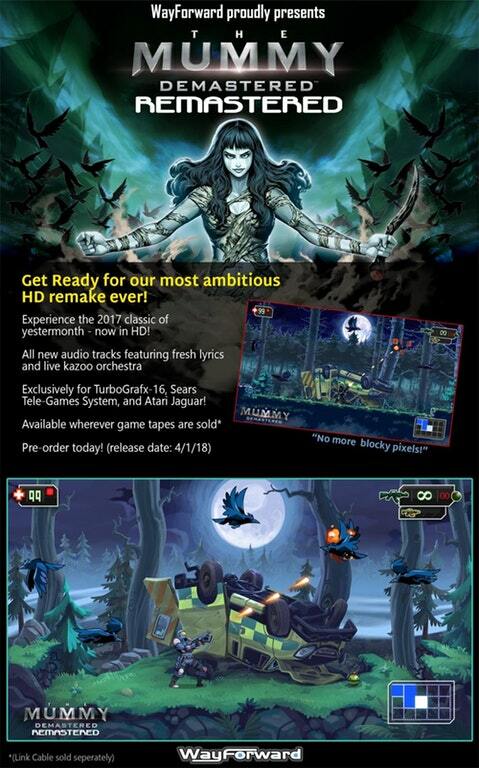 Wow, it’s even coming to the TurboGrafx 16, what a deal! Never the less, in an era of New Super Mario Bros and the Nintendo 2DS, the idea of a remastered demake doesn’t seem all too silly. However, War Thunder’s new update may well be. Why? 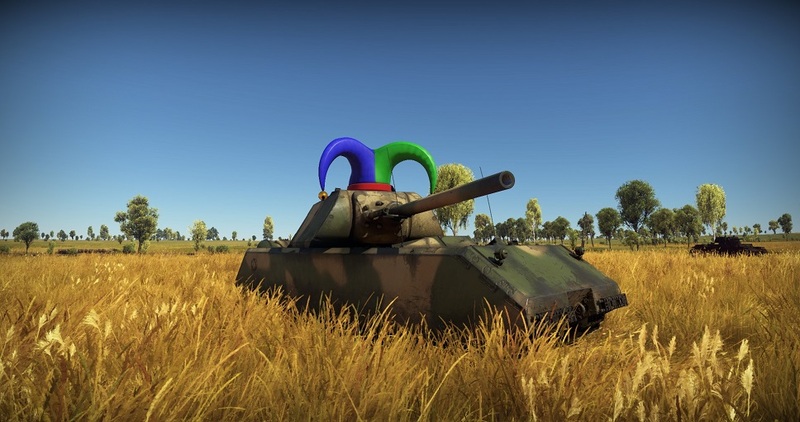 Because it’s supposedly going to allow tanks to wear hats. 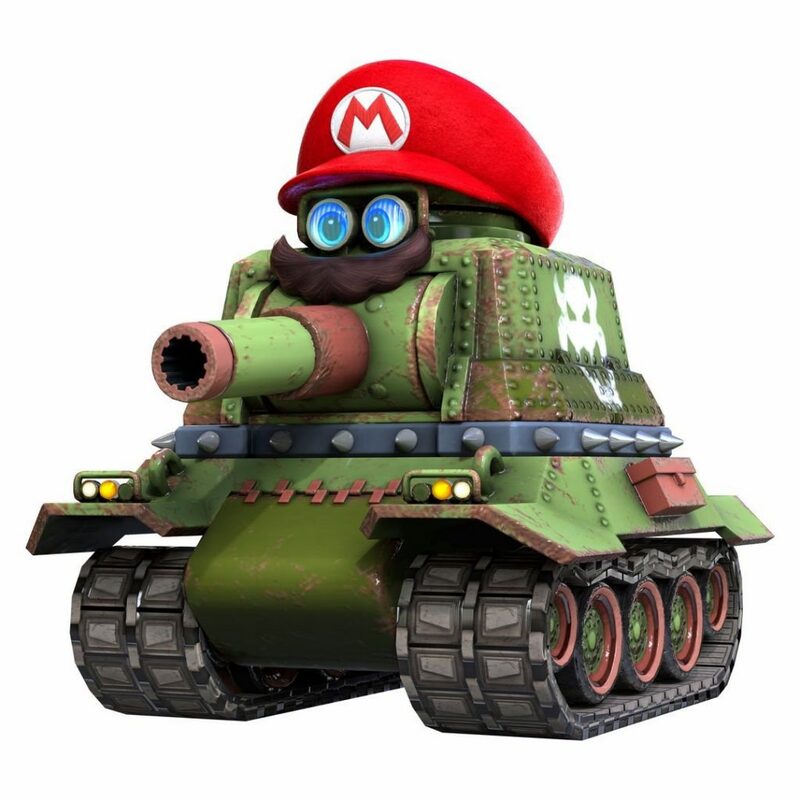 As in, military vehicles with giant oversized top hats and jester caps. Who’d ever expect that! Oh, never mind. Guess the world’s got so ridiculous even the April Fool’s Day jokes are indistinguishable from reality. 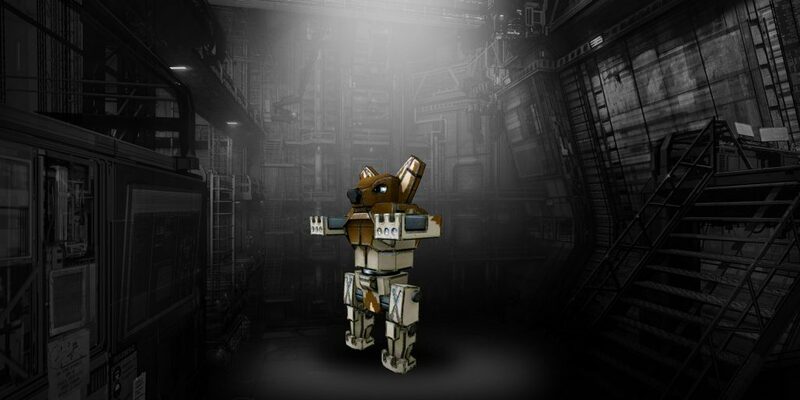 Which makes the new Corgi mech in Mech Warrior Online look like the most standard thing in the world by comparison. Oh sure, a dog shaped giant robot would be really ridiculous in any other year, but in 2018? That thing seems par for the course! There’s also the recent Guild Wars 2 ‘announcement’ about chairs being added to the game. Nothing too crazy joke wise, though the way they heavily advertise the concept of sitting down is amusing in its own right. 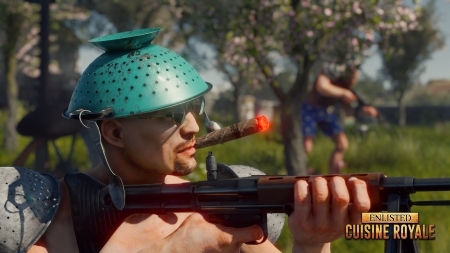 As well as Enlisted’s new game, Cuisine Royale. 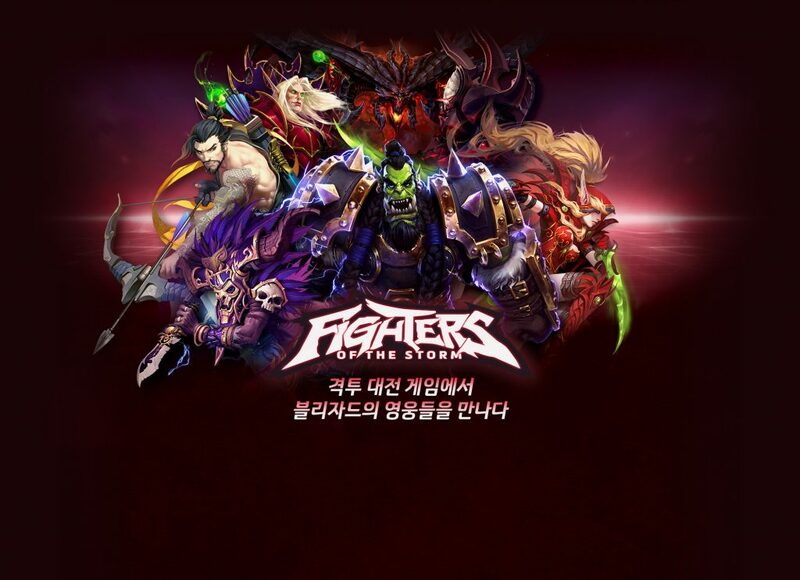 Take the experience of being a killer chef and turn it into a video game to remember! It’s a simple joke, but an effective one in the age of microtransactions and rip-off publishers. Still, that’s it for the company jokes today. Time for some fan made ones instead. On the independent forums the jokes kept coming too. Like how on MFGG, the whole thing received an ASMT themed make over as the staff ‘announced’ that popular Let’s Player Raocow had bought the site and rebranded it after himself. Smashboards played a joke too, aka rebranding the site after Ridley from the Metroid series. Who said he was ‘too big’ for Smash? Yeah, it’s not your traditional Boundary Break episode by any means of the term. So, check it out for yourself instead, since us telling you what happens would spoil the whole surprise there. And while you’re at it, maybe tell us what you thought of the jokes too. Were there any on the above list you really liked? 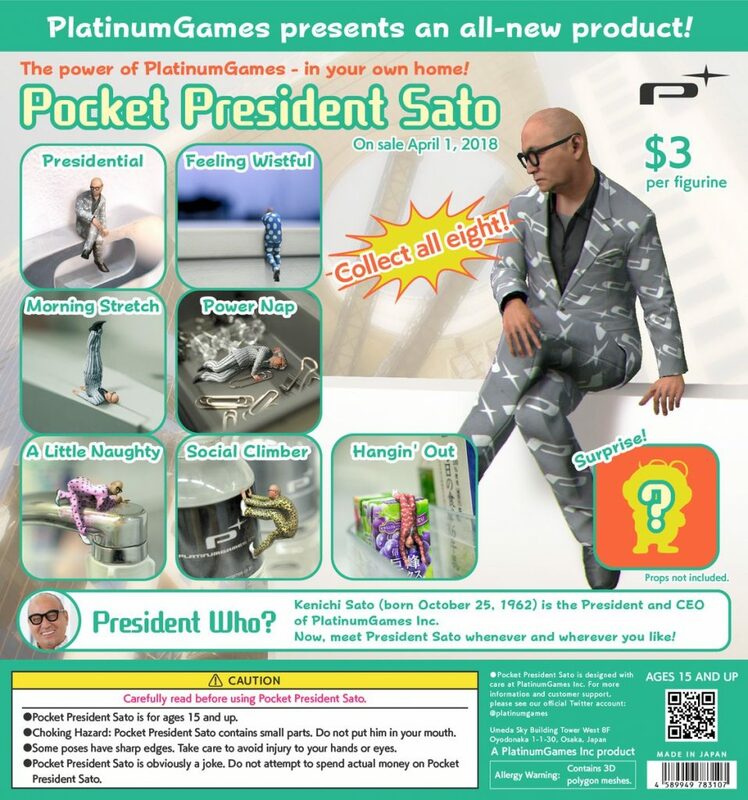 Or perhaps any notable pranks we missed here on Gaming Reinvented? Tell us what you think here in the comments section or over at the Gaming Latest forums today! Ten Underrated Gaming Channels You Should Check Out in 2018!